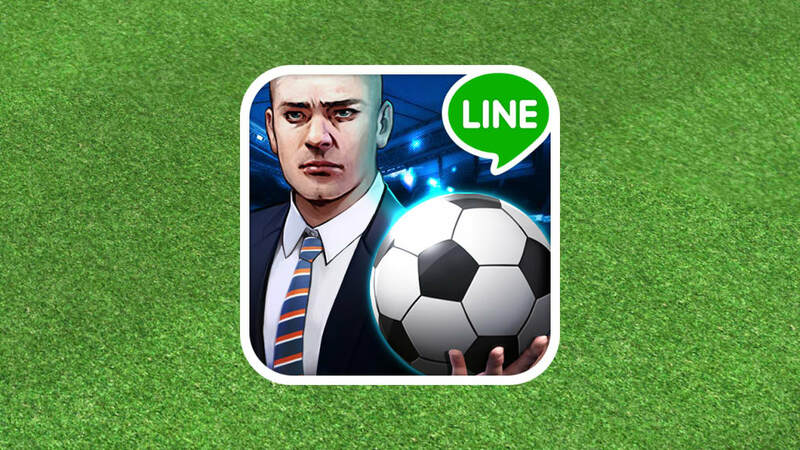 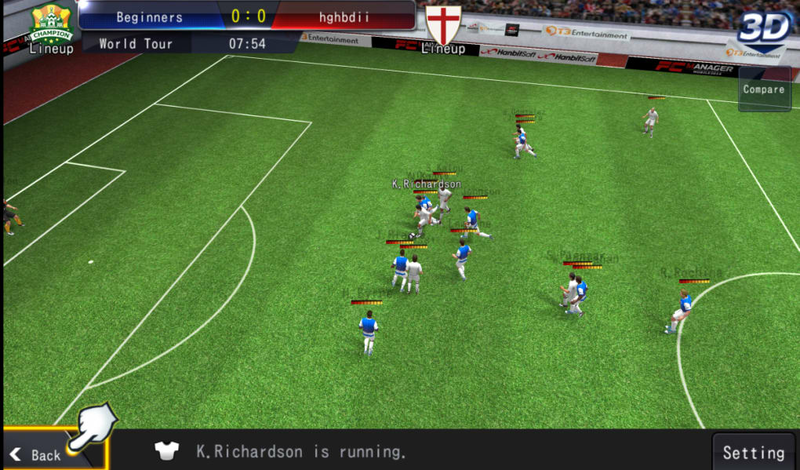 LINE Football League Manager is a comprehensive soccer management sim for iOS, from the team behind the LINE messenger app. 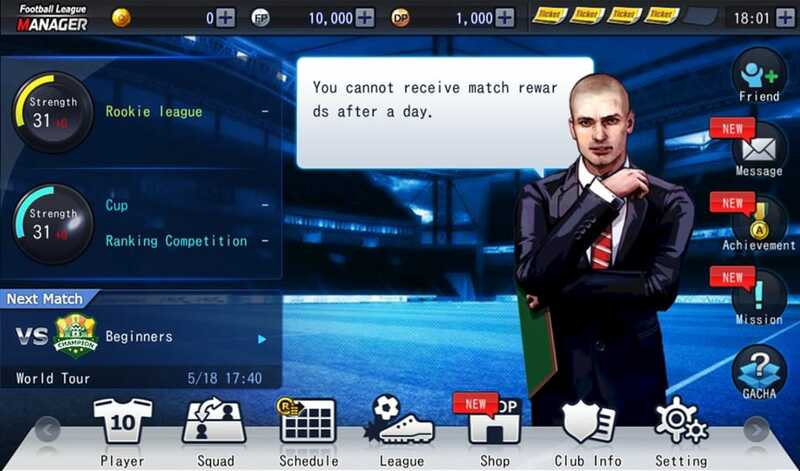 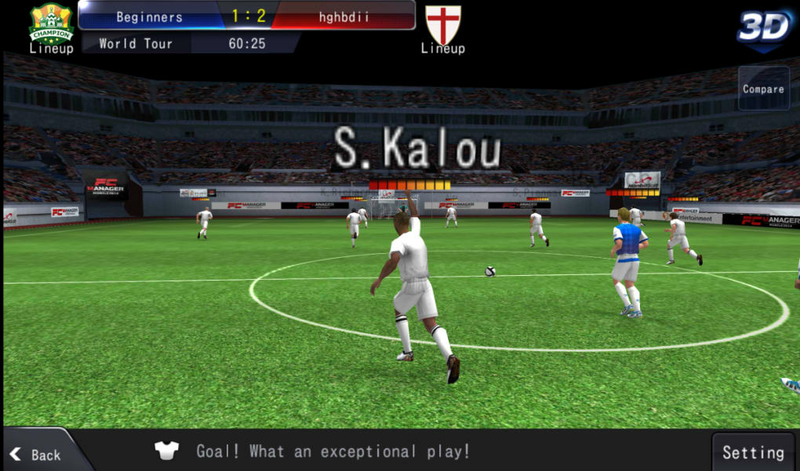 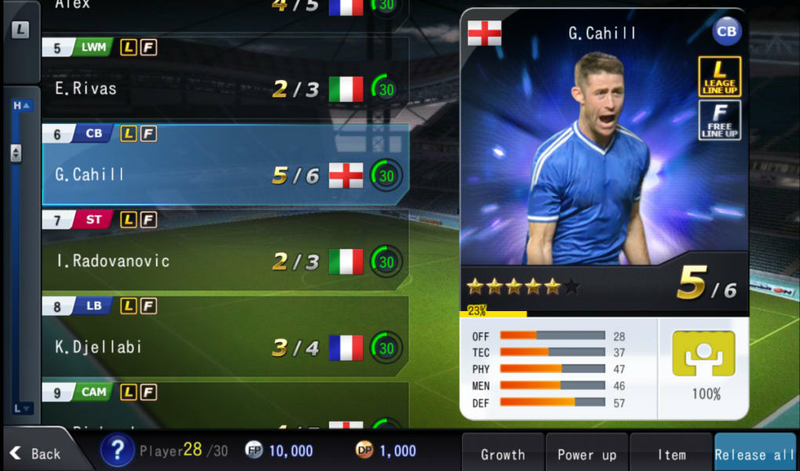 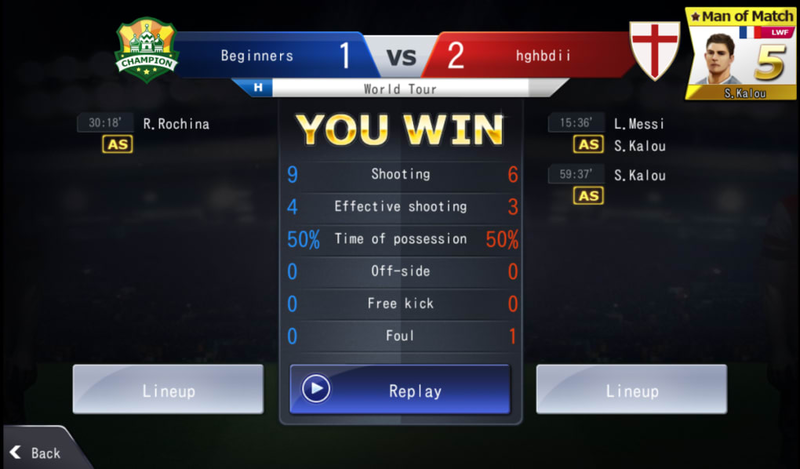 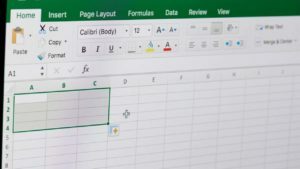 Unlike many mobile soccer sims (e.g. 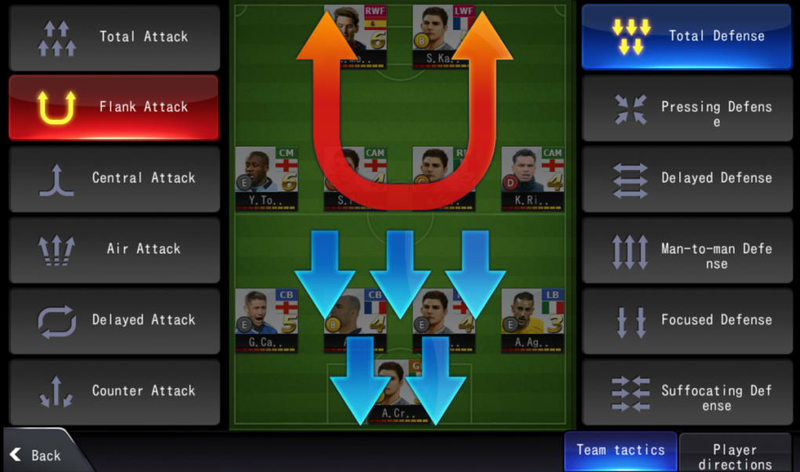 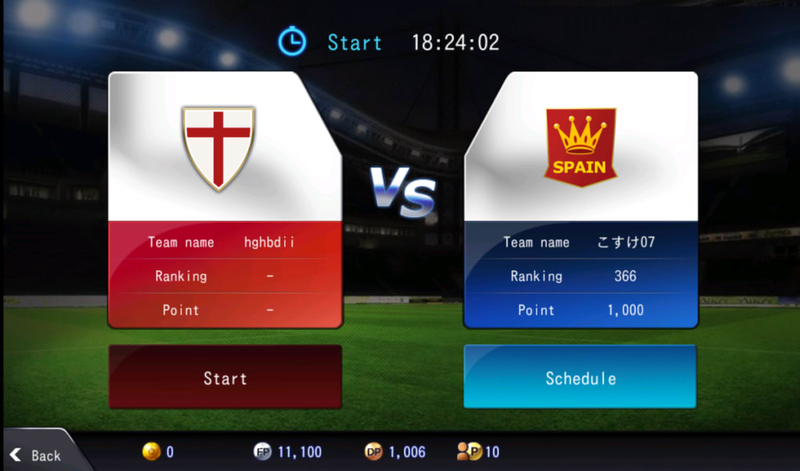 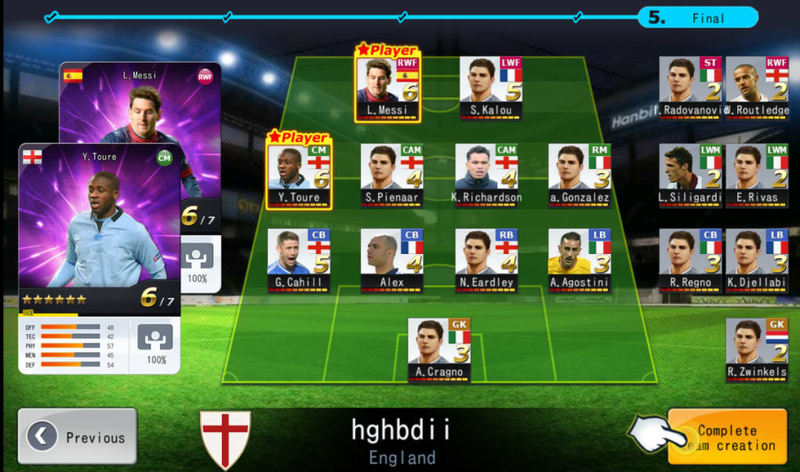 New Star Soccer, Active Soccer), LINE Football League Manager contains real-life player names and information. 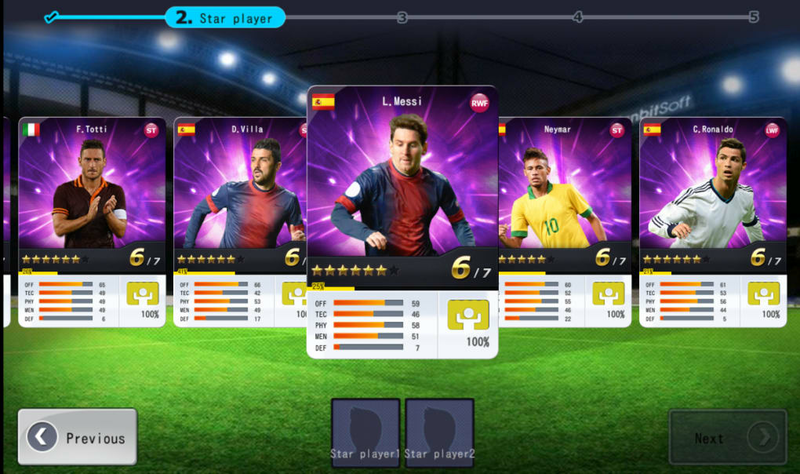 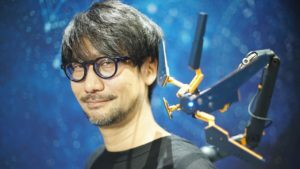 Many of the top players have profile photos, though there are many more that don't.